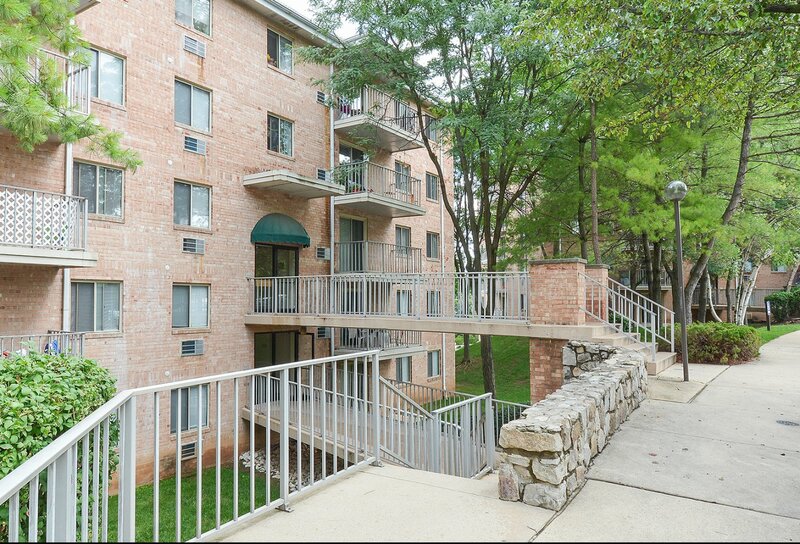 Welcome Home to Valley Forge Suites! 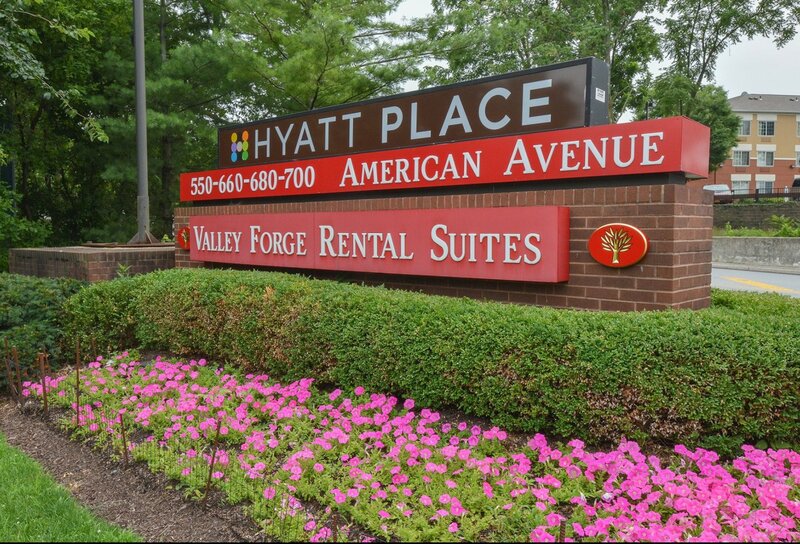 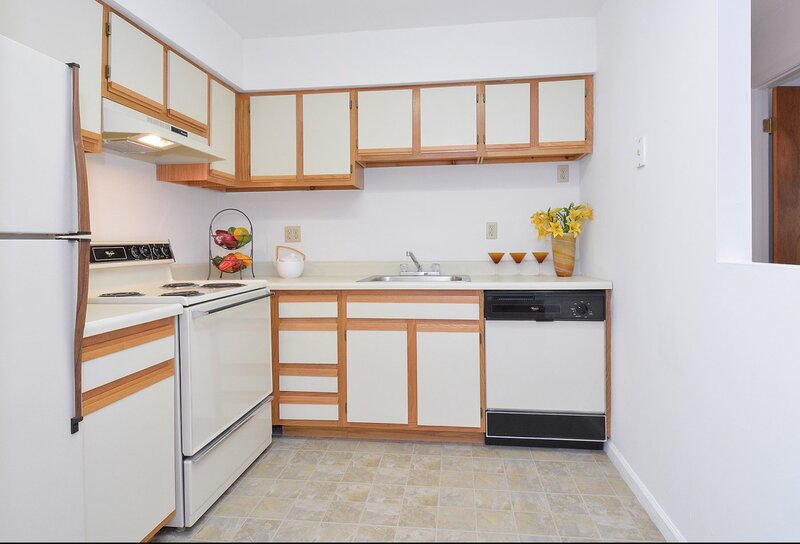 At Valley Forge Suites you can experience the convenience of living next to the King of Prussia Mall and only 15 miles away from Center City, Philadelphia. 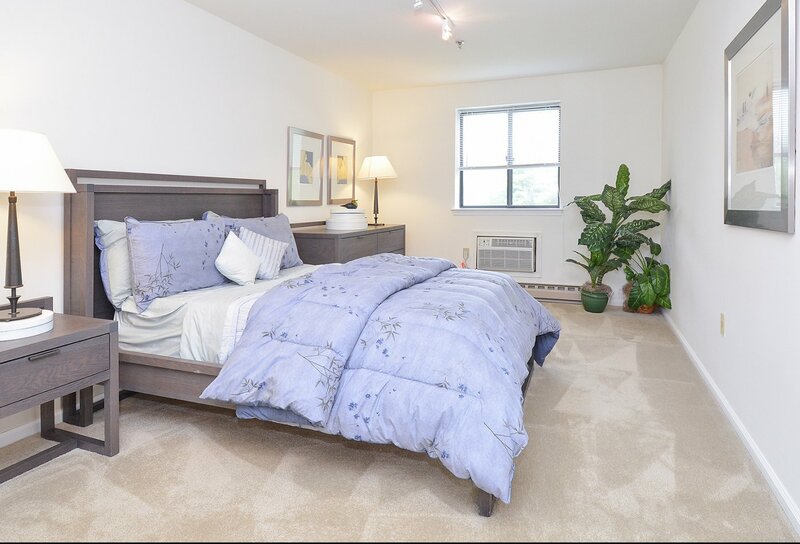 With several one and two bedroom floor plans to choose from, balconies with select units, in-air conditioning, and state-of-the-art fitness center, residents have everything they need to live comfortable. 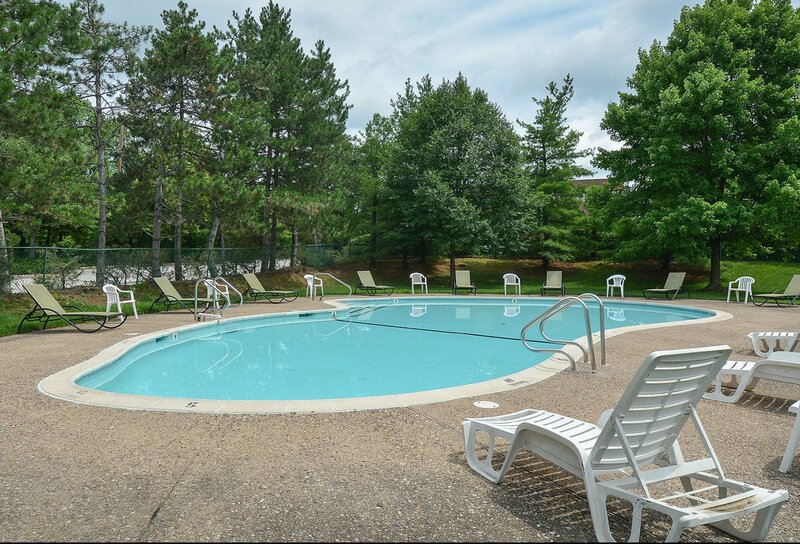 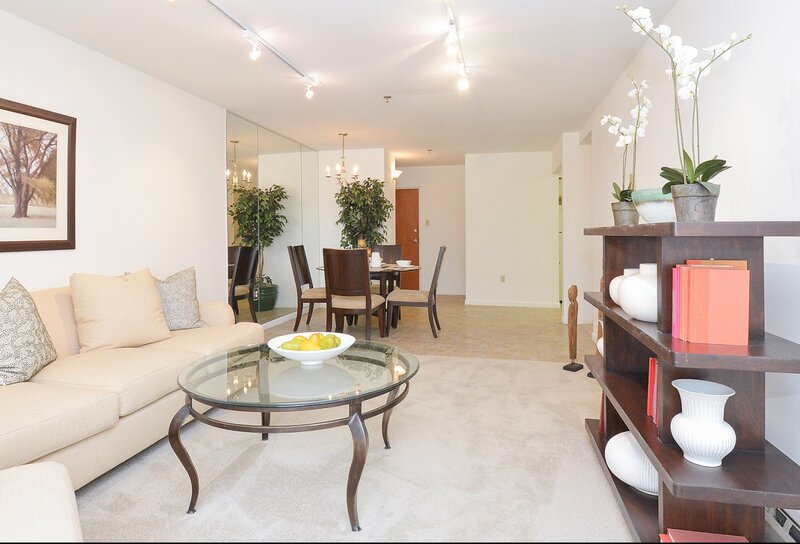 To see Valley Forge Suites in person, contact our management office to schedule your personal tour!